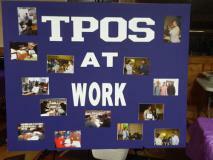 The Providence on Southmore - Welcome to T.P.O.S. 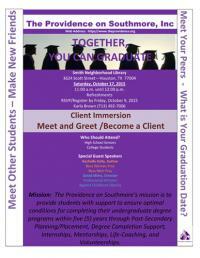 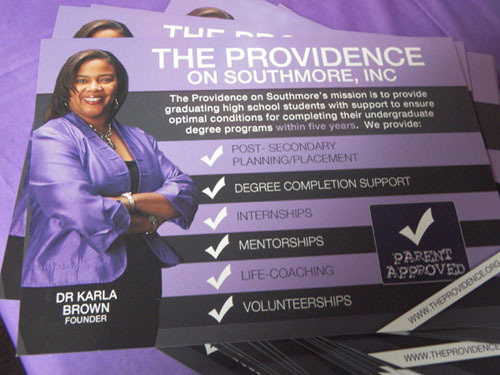 The Providence on Southmore, a non-profit 501c3 organization in Houston, Texas has established itself with the purpose of assisting students attending universities in the city with overcoming the obstacles that block many from completing their degree programs. 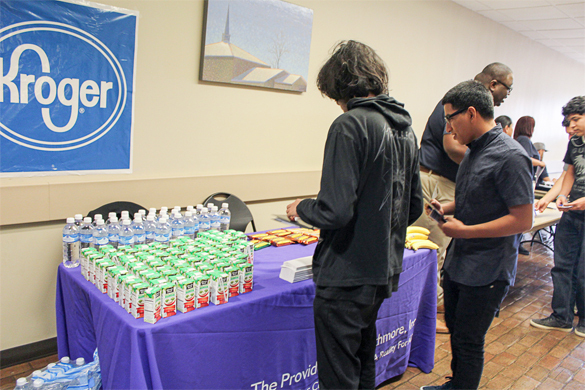 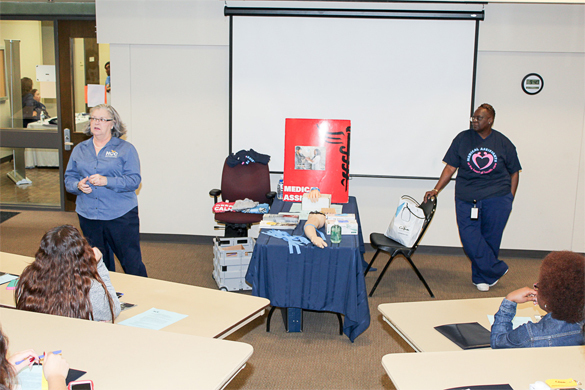 The High School to College Pipeline™ Workforce Fair which took place Friday, February 24, 2017 is an effort between The Providence on Southmore, Inc., Houston Community College, and the City of Houston's My Brother's Keeper program. 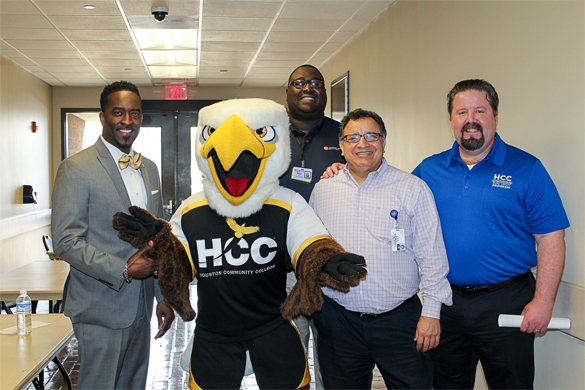 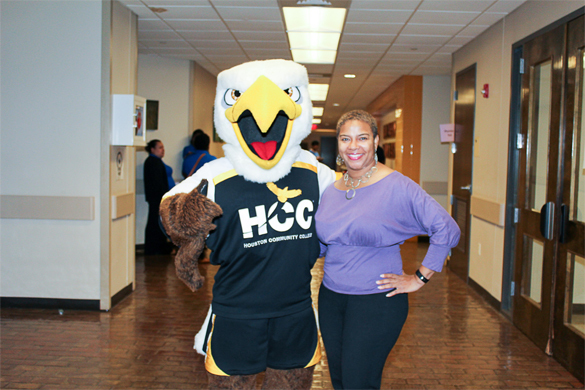 We targeted students who had not solidified their post-secondary plans, with the hope that after speaking to HCC personnel from their top four Centers of Excellence (Departments), they would be ready to take the next step to enrollment. 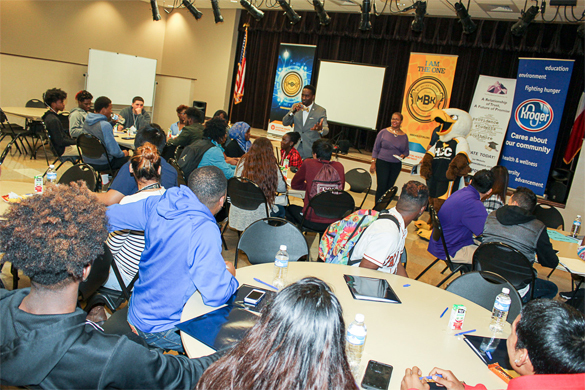 We were highly impressed with the maturity and focus of the students who represented Scarborough, Wheatley, and Worthing High Schools. 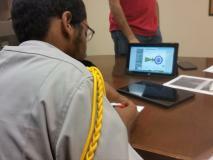 Phase II is already in the works!. 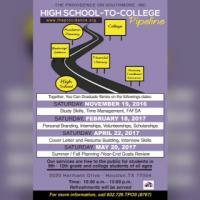 The High School to College Pipeline: Together, You Can Graduate Series is designed to provide the public with informal sessions to gain information and enhance "soft" skills necessary for success in academia and post-secondary settings. 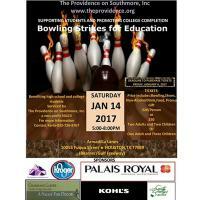 TPOS' 4th annual fundraising event, Bowling Strikes for Education, takes place Saturday, January 14, 2017 with over 100 bowlers in attendance. 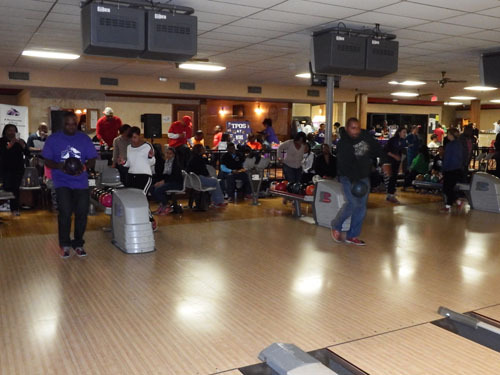 Proceeds from this event help us to support students through our general programming, and it funds three "David Brown and B. James Noel Sr. 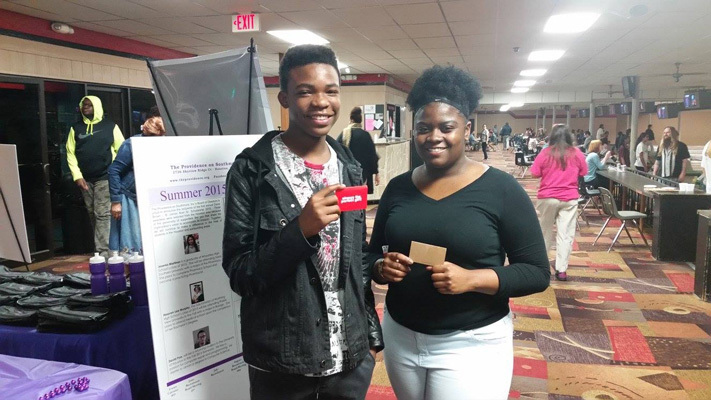 Scholarships" for graduating seniors from Worthing, Wheatley and Yates High School. 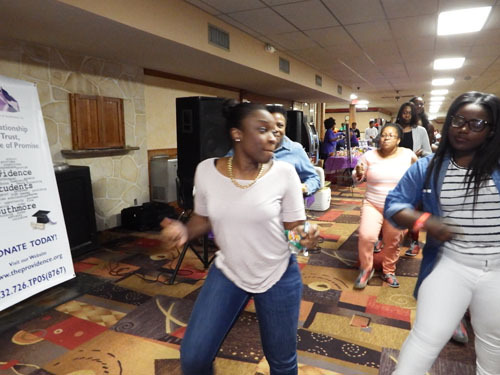 We are very excited about the continued growth of the event and expect an even greater response in 2018. 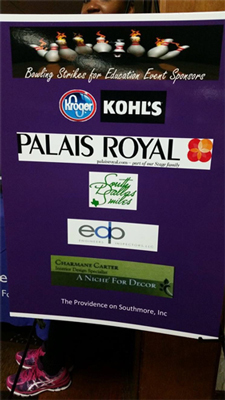 Major sponsors for this event include: Kroger, Kohl's, Stage Stores (Palais Royal), South Dallas Smiles, and EDP Engineers and Inspectors. 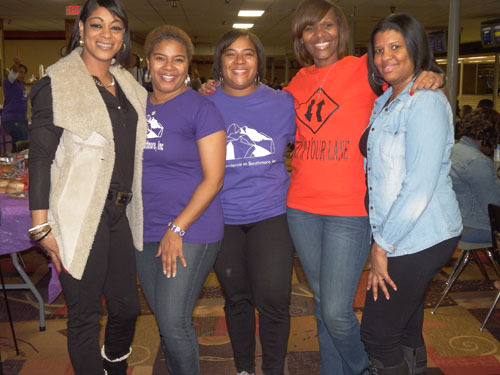 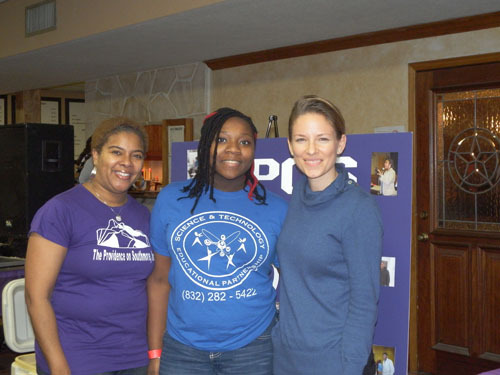 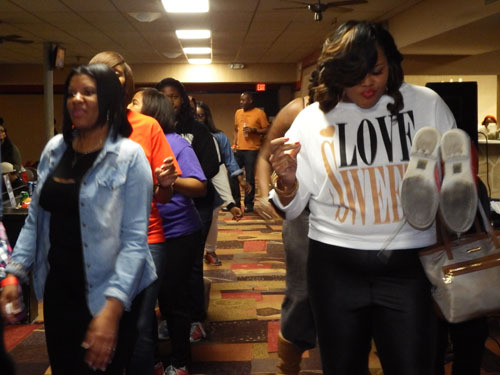 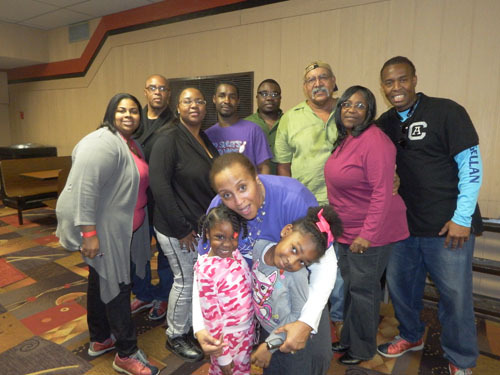 TPOS' 3rd annual fundraising event, Bowling Strikes for Education, took place Saturday, January 30, 2016 with over 100 bowlers in attendance. 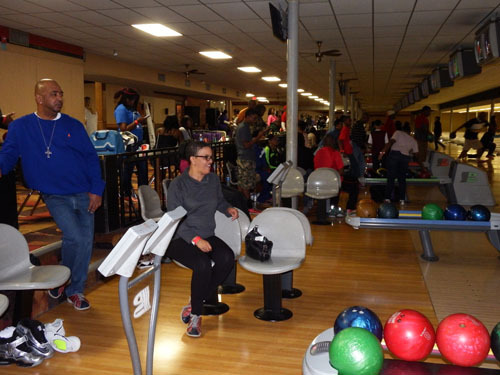 Proceeds from this event help us to support students through our general programming, and it funds three "David Brown and B. James Noel Sr. Scholarships" for graduating seniors from Worthing, Wheatley and Yates High School. 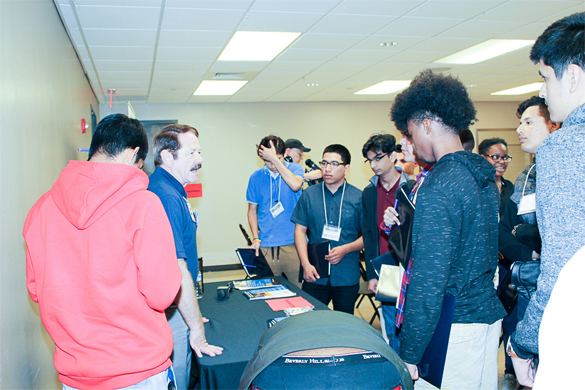 We are very excited about the continued growth of the event and expect an even greater response in 2017. Major sponsors for this event include: Kroger, Kohl's, Stage Stores (Palais Royal), South Dallas Smiles, and EDP Engineers and Inspectors. 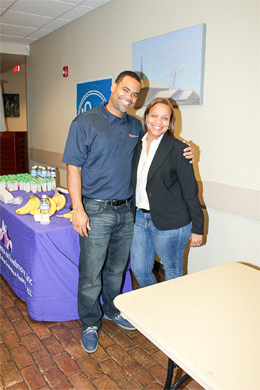 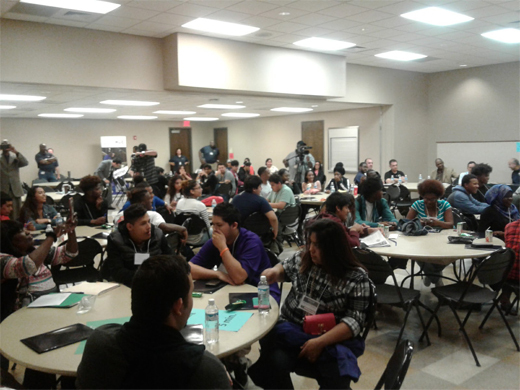 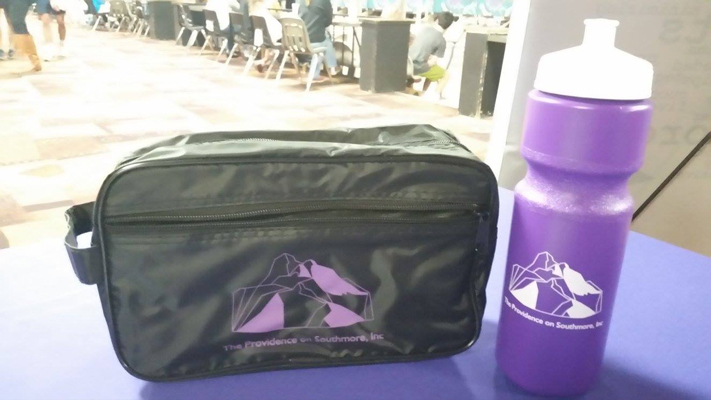 On Saturday, October 17, 2015 we had a great turnout for our first event of this kind... We've gained new clients and we shared our information with more than 120 students and parents from the event and through social media. 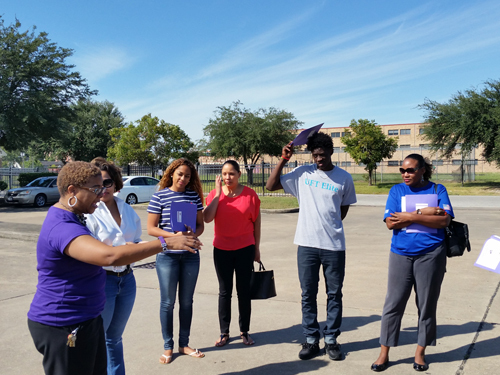 More events of this kind will follow throughout the year to address the on-going needs of clients and the students we seek to assist. 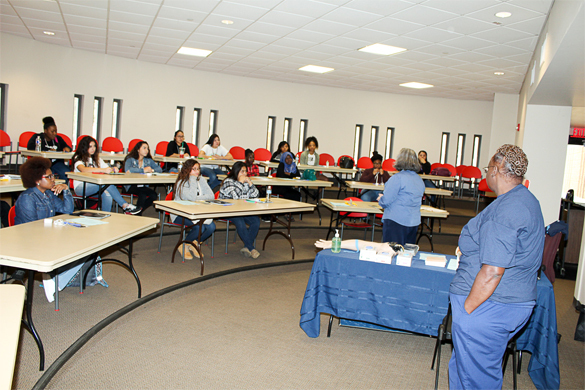 The series will include: Time Management, Study Skills, Cover Letter and Resume Building, Interviewing Skills, and Social Media Use/Personal Branding. 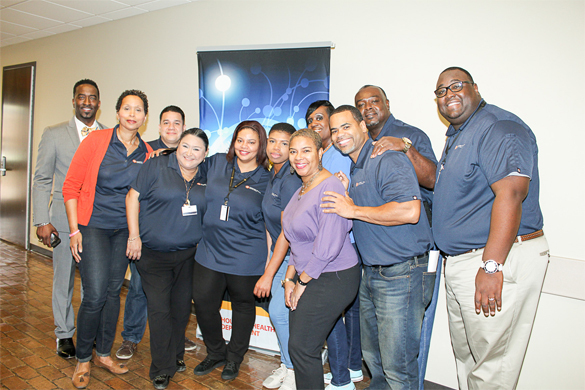 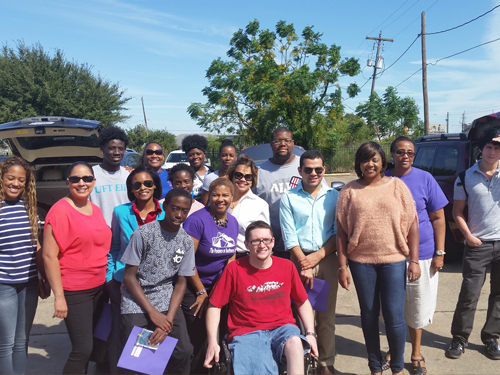 In the Fall of 2015, TPOS began its partnership with ProUnitas (focused on the Kashmere Gardens area of Houston). 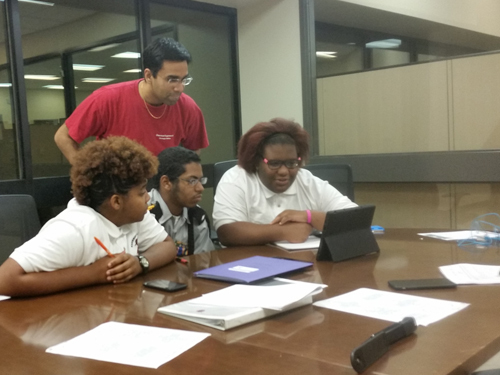 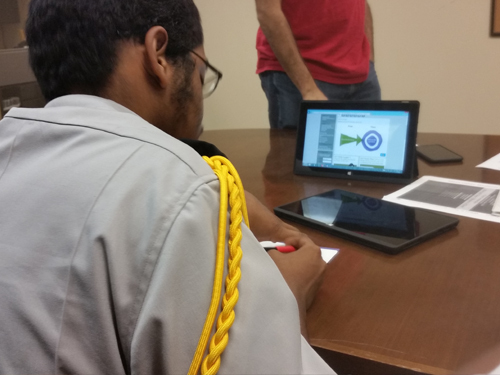 Students working with the organizations receive free SAT Prep Sessions, Life-Coaching, and Mentoring on a weekly basis. 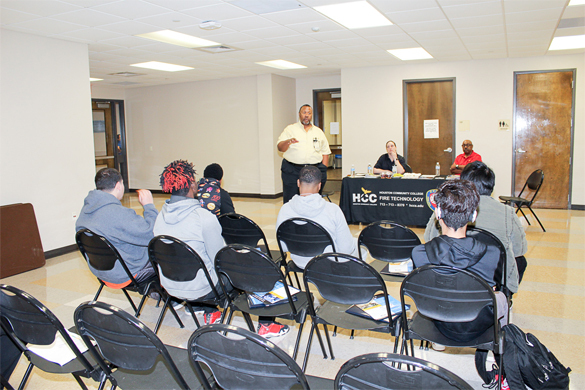 Each student has committed to college attendance and is working to ensure that he/she is equipped for the transition from high school to college for the 2016-17 academic year. 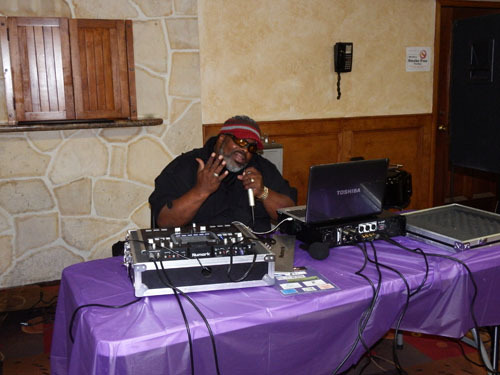 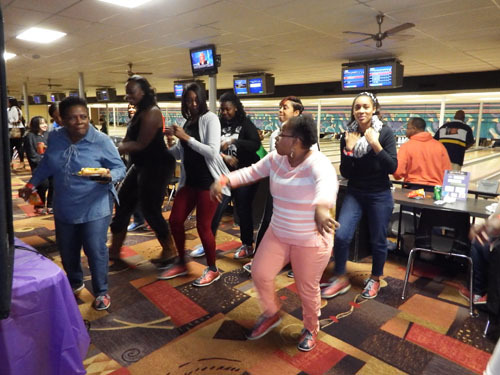 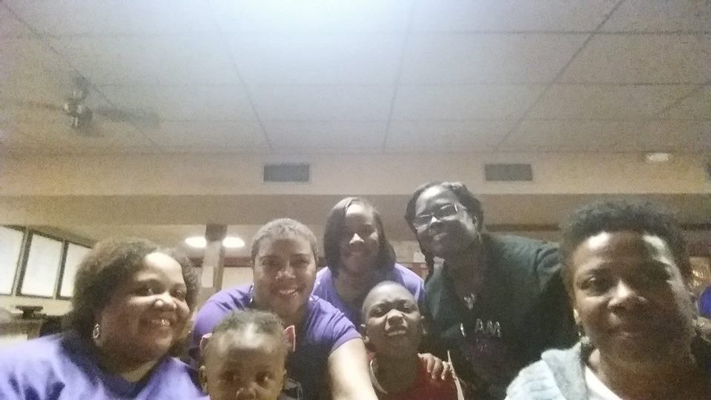 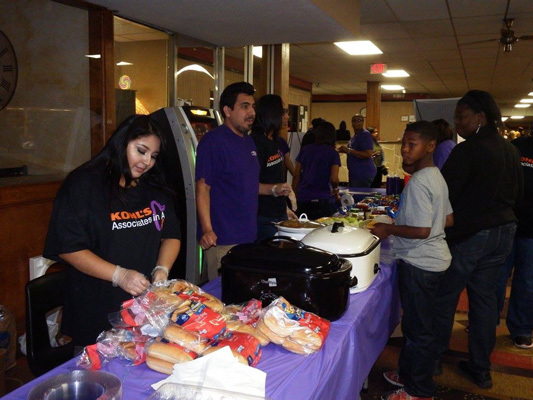 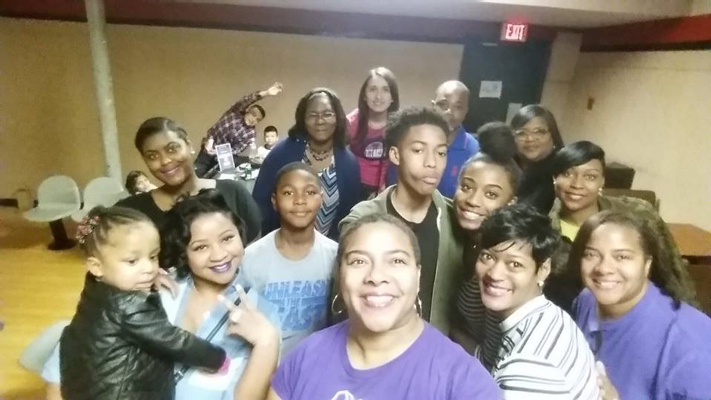 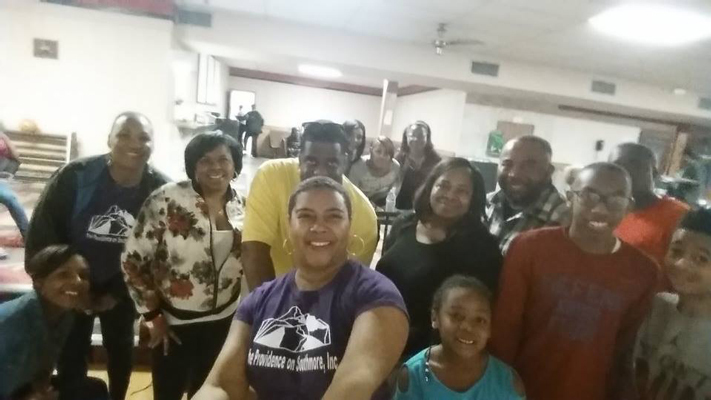 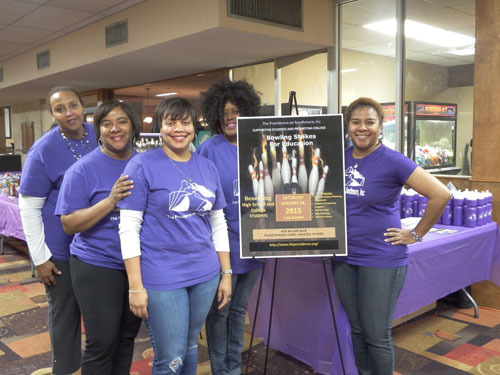 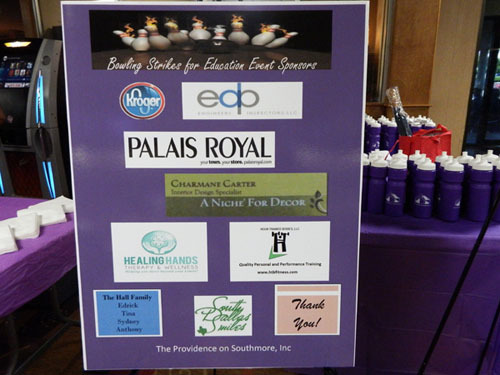 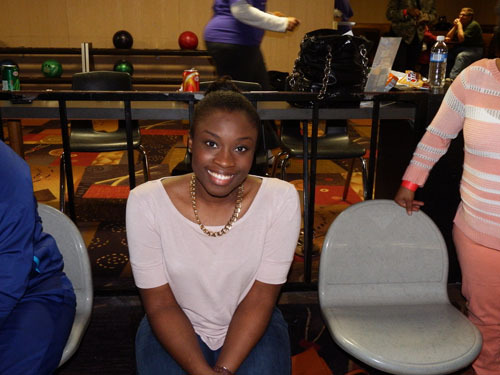 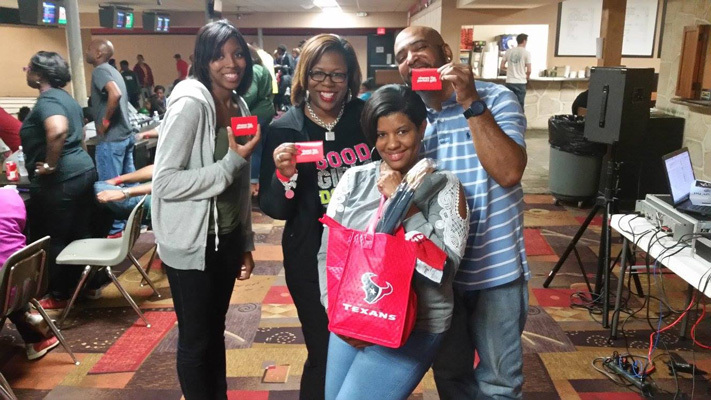 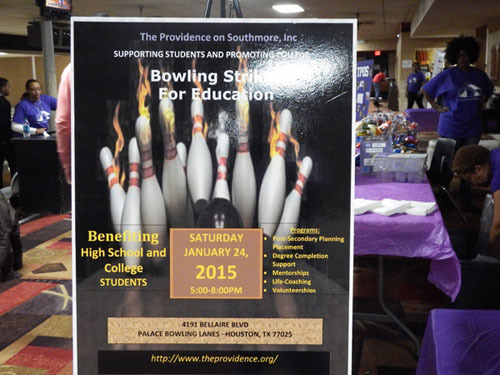 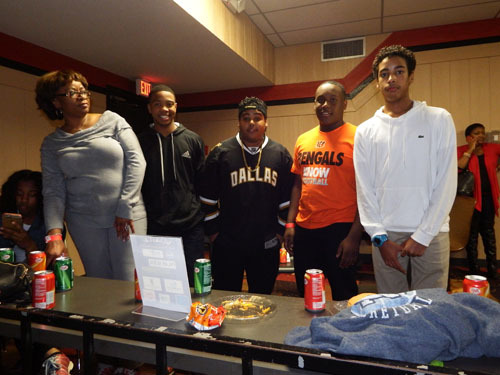 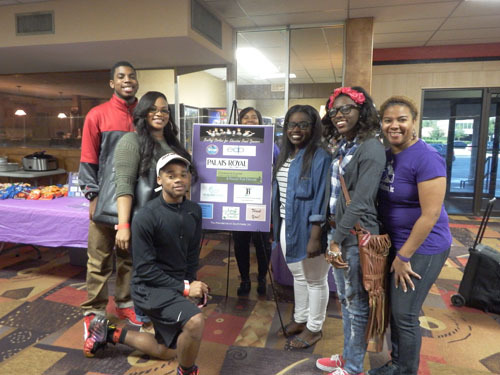 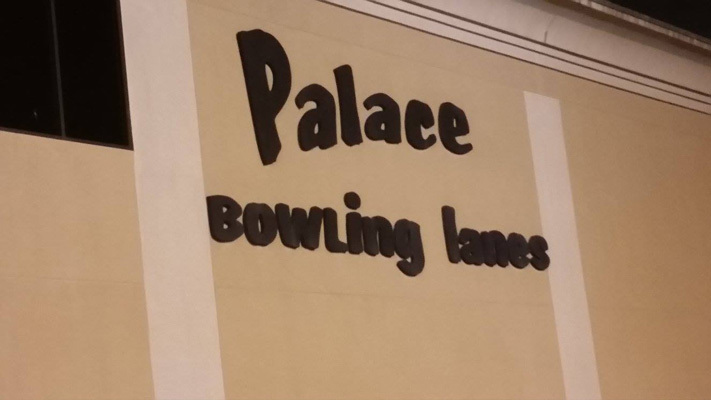 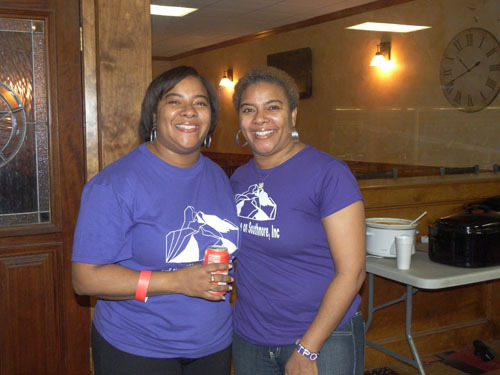 The Providence on Southmore, Inc hosted the "Bowling Strikes for Education" fundraiser on Saturday, January 24th 2015 at the Palace Bowling Lanes on Bellaire Boulevard. 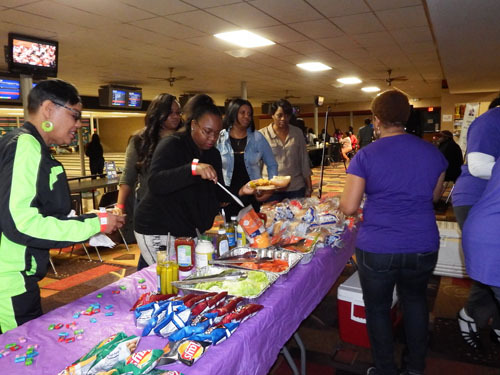 The event was well attended and guests bowled, danced and enjoyed a sumptuous buffet thanks to our generous sponsors from Kroger, Palais Royal, EDP Engineers and Inspectors and Charmane Carter Interior Design Specialist. 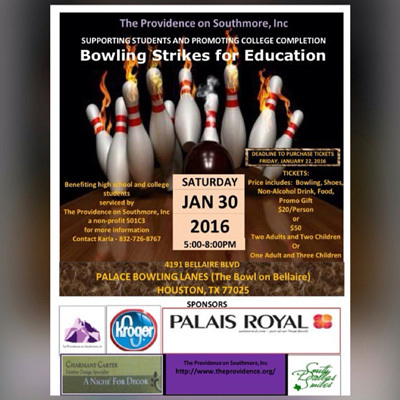 The Providence on Southmore, Inc. Copyright @ 2012 www.theprovidence.org All Rights Reserved.